Make your stay in Pigeon Forge memorable when you plan your visit around any of these exciting seasonal events, festivals, and things to do. 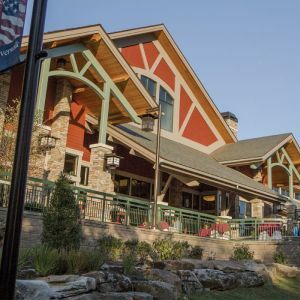 Our hotel is already convenient to the most popular attractions in Pigeon Forge, shopping in Sevierville, golfing in Gatlinburg, and minutes from the Great Smoky Mountains National Park, so your vacation in eastern Tennessee is guaranteed to be great, no matter when you visit. Browse our Calendar of Events in Pigeon Forge and neighboring Sevier County to plan your fun-filled getaway. Join us for the 2019 MAKE IT COUNT GYMNASTICS SPECTACULAR! A spectacular event open to all JO Levels 1 – 10, JO and AAU Xcel Divisions Bronze – Diamond, AAU levels 1-5 and HUGS. Nestled in the Great Smoky Mountains, the Counts Spectacular will be an event you won’t soon forget partnered with the Dixie Stampede show. There will be live shows, great gymnastics and a family event like no other! The competition will be held at the LeConte Convention Center. This is a meet, venue and event that will provide families, coaches and teams a great kick off to your Spring Competition season, but also an opportunity for some team bonding, relationship & friendship building and creating memories to last a lifetime. The 2019 MAKE IT COUNT SPECTACULAR will be a great event to bring your entire team and families to! 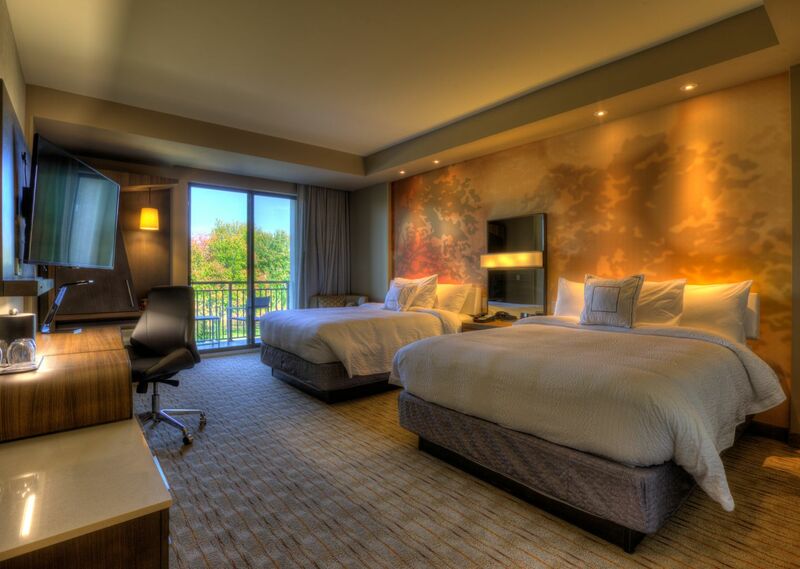 Make a “weekend” out of this meet… you are sure to LOVE it!